A few years ago, Keller Williams corporate office announced it’s goal of becoming a first-buyer technology company. Well, that goal has become a reality, as evidenced by earning the number one spot for Most Innovative Company in the Real Estate division according to Fast Company. Fast Company editors looked at hundreds of companies across 35 business sectors and agreed that Keller Williams was tops when it comes to real estate technology. 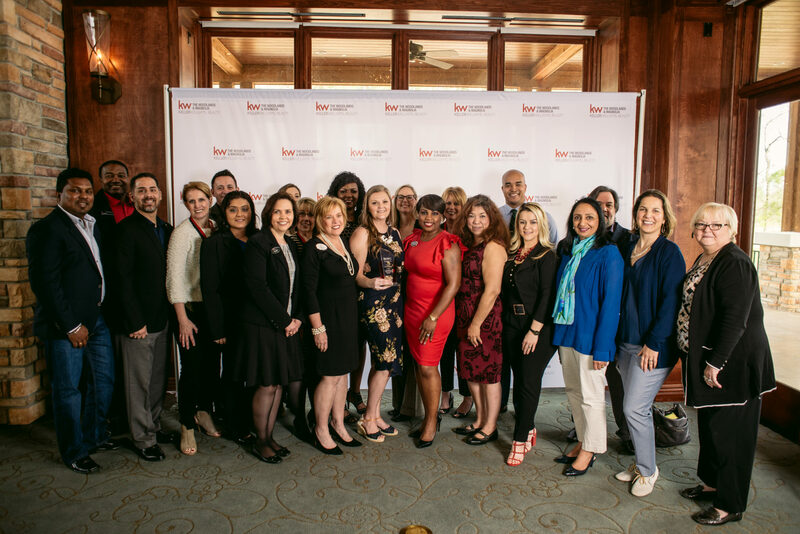 One factor that played a large role in earning this prestigious designation is Keller Williams’ virtual assistant program, Kelle. Launched just last year, Kelle is now used by over 150,000 Keller Williams agents, similarly to how people use Siri or Alexa. What’s special about Kelle is that “she” helps keep agents on track throughout the buying and selling process and also acts as a referral system to connect agents to other agents and to clients. Another nod to innovation is Keller Williams’ partnership with social network NextDoor, a neighborhood app that keeps residents connected and up-to-date on happenings within their local community. By teaming up with NextDoor, Keller Williams agents have access to community events, local news, and most importantly, the insider information that prospective buyers truly want to know, such as what it’s really like living there. When an agent is able to tell a client, “hey, this community is active together, they look out for one another by posting things like a missing pet or package delivered to the wrong house,” it makes a buyer feel more connected and secure when house hunting. and check out our other blog articles for additional reasons why!